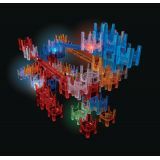 Train young brains to think in multiple dimensions, transferring 2-D information into 3-D reality! Brain Builders has a 2-D diagram on one side of each card, and a photographic solution on the other. 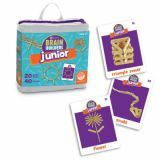 Brain Builders Junior features a photo of a fun, recognizable object to replicate. Each set includes 20 KEVA planks, 30 double-sided cards and instructions in a zippered carrying case. 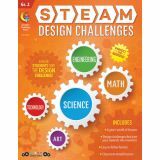 STEM Seasonal Challenges for grades 2-5 provides a fun way to enhance STEM learning in the classroom. This boxed set includes 30 challenge cards—each card is seasonally- or holiday-themed. Designed to capture a student's attention, challenges are diverse, simple, and easy to complete and include these fun activities: creating pumpkin catapults, making elf zip lines, designing pool floatation devices, and more! Help students go full STEAM ahead with festive grab-and-go activities! 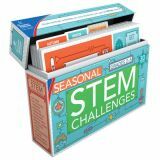 Seasonal STEM Challenges offers an engaging way to get students interested in science, technology, engineering, art, and math. Each challenge card features two sides—the front side includes the challenge and a visual list of materials needed to complete the challenge. The back of the card is ideal for extended learning and includes hints, questions, and explanations of the science behind the challenge. 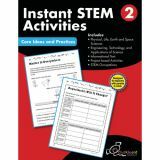 Each activity uses common materials and can be completed individually or during whole-class instruction. 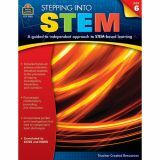 STEM Challenges helps teachers integrate STEM into the classroom by providing hands-on activities that appeal to students. 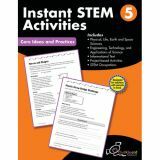 Because of the child-friendly text and the visual materials lists, these easy, but fun, activities can be completed independently, in small groups, or as a whole-class activity. 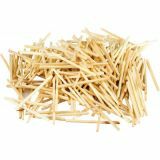 The activities require common materials so students or teachers can "grab and go!” Don't forget to check out the STEM Challenges set for more fun ways to learn STEM. 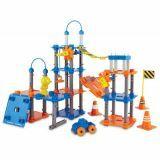 Students can design and build an endless variety of structures, from skyscrapers to submarines, dinosaurs to storybook characters using the kit's multi-use planks, rotating pieces and connecting hubs. 320 pieces. 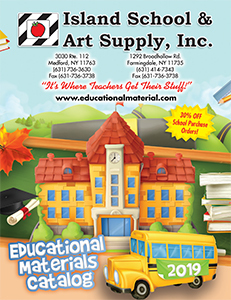 Attract early learners to the wonders of magnetism! STEM lessons are irresistible when you add the excitement of fun, colorful tools to scientific exploration. Durable, playful magnets in a variety of shapes engage children as they explore magnetism, polarity, and magnetic attraction & repulsion. 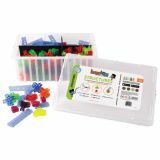 2 bar magnets, 2 magnetic bugs, 4 ring magnets, horseshoe magnet, magnetic post, 2 snap-on cars, tray with maze, string, and 10 double-sided Activity Cards. 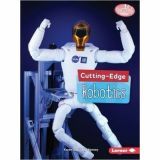 Comprehensive activity guide with reproducible materials is also included.